Fully aware that we are responsible for our environment, we already implemented a fully integrated environmental management system in 1996, which was certified by LRQA in accordance with the guidelines of the globally applicable norm DIN ISO 14.001. 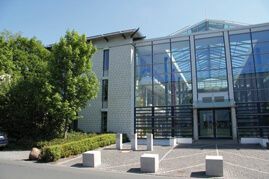 As an ecologically oriented enterprise we not only attach the greatest value to optimum product performance but also to maximum environmental compatibility. The certification attests to the fact that we deal with resources conscientiously, i.a. with raw materials used in production and with energy and water, and that we also handle waste responsibly. 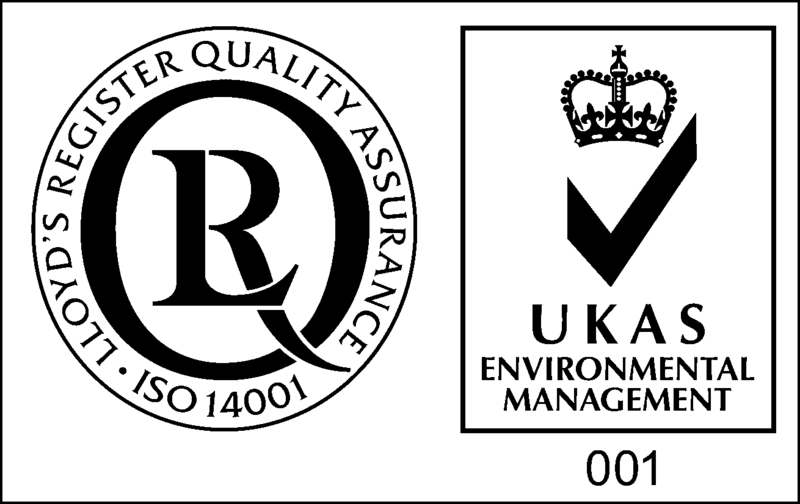 You can find our current ISO 14001 certificate here. In our opinion, voluntary participation in this environmental management system is the right way to continuous improvement in environmental protection.